By the Ganges and with a vibrant mix of backpackers, yoga practitioners and spiritual seekers, the holy town of Rishikesh is a blend of many things and people. It gained popularity when the Beatles band stayed here and has been attracting hippie crowd ever since. Its crowning as the yoga capital of the world has further made it popular on the tourism map. With people from world over frolicking to this holy place, Rishikesh has over the years witnessed a surge in the number of restaurants and cafes to cater to the requirements of the travellers. From South Indian to Chinese to Continental, there is no dearth of options to satiate your hunger. However, almost all the restaurants serve vegetarian cuisine with a few of them serving eggs. Meat and alcohol aren’t served anywhere across the town. 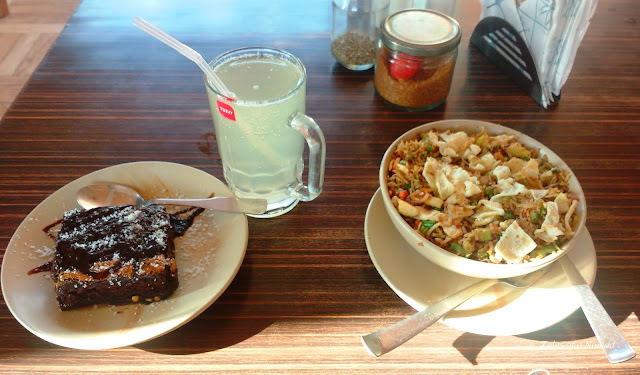 Though Rishikesh doesn't boast of a cafe culture like in Mcleodganj, it definitely has some awesome places to eat. 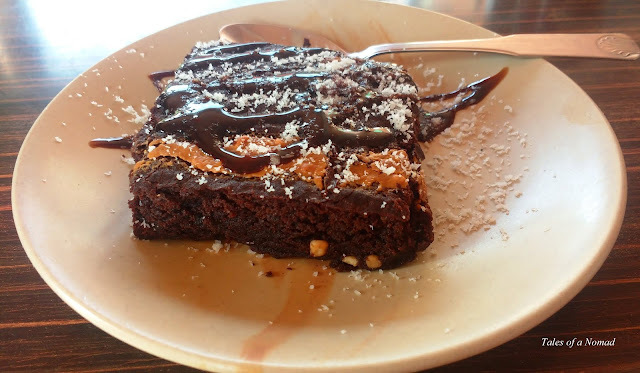 Here is a list of cafes and restaurants in Rishikesh that I loved. 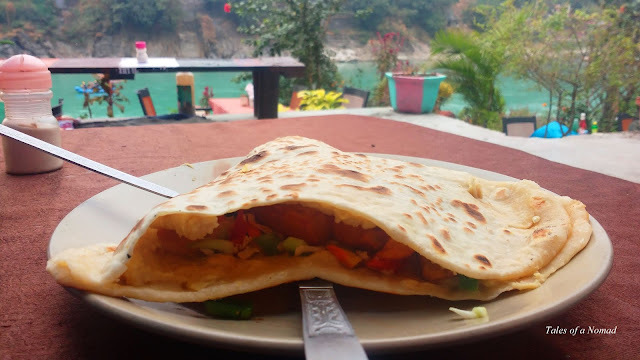 Situated across Lakhman Jhula and facing the Ganges, Little Buddha Café is the most popular café in Rishikesh and is a favourite with travellers. The place mostly serves continental fare, has a lovely ambience, free wifi and plays nice music. It is on the first floor and offers lovely views of river Ganga. Located opposite Little Buddha café, Chatsang has lovely interiors with art work splashed on its walls. The menu has some innovative dishes which are blend of Indian and continental fare. 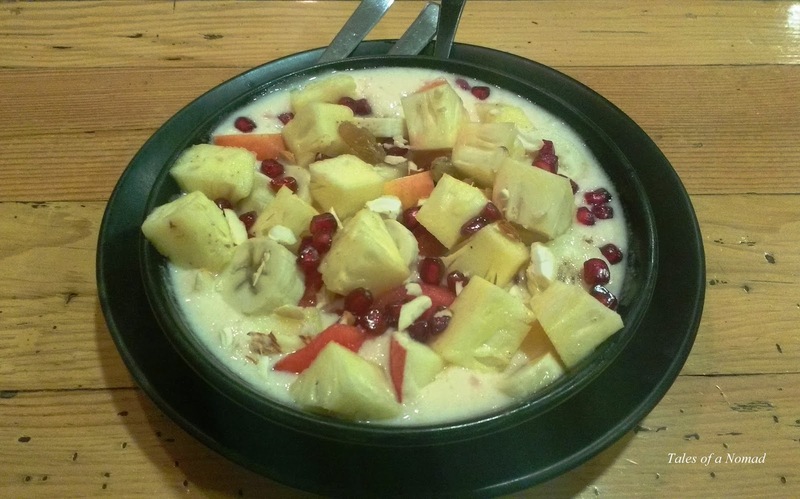 The cut fruits bowl with honey is delicious and so are their smoothies. This is an ideal place to read a book as you enjoy the food. Nestled by the Ganges and next to Lakhshman Jhula, the café has a nice terrace area and the views from here are magnificent. The menu is mostly continental cuisine and their lassis are well recommended. This is an ideal place to see the Ganga flow nonchalantly as you relish some crepes and sandwiches. Located near Tapovan, and away from the crowds, Tattv Café has both indoor and outdoor seating. They serve a wide range of continental dishes and their desserts such as brownies and chocolate balls are absolutely a must try. Cross Lakshman Jhula and take the left that leads you on the less crowded road to Café Moksh. 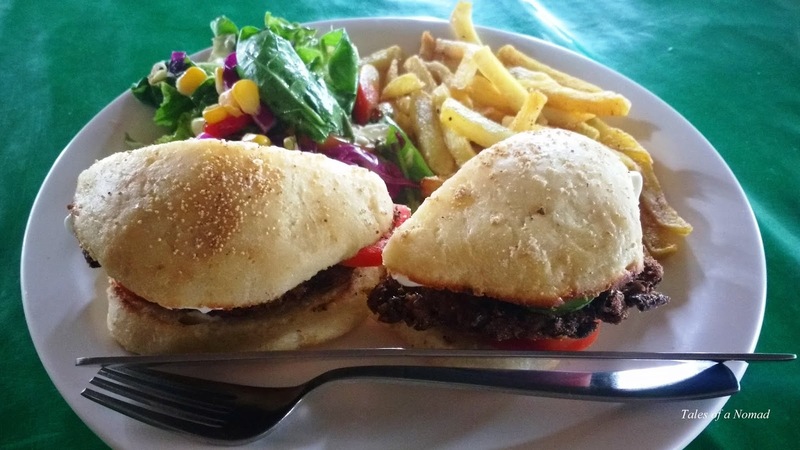 This is a great place to enjoy some jamming sessions with delicious continental food. Its low floor seating and lighting adds to the charm of the place. Chotiwala is one of the most popular restaurants in Rishikesh and is located in Swargashram near Ram Jhula . Though they are known for their North Indian cuisine, they also serve South Indian and Continental fare. This is a fine dine place and has been functional since late 1950’s. 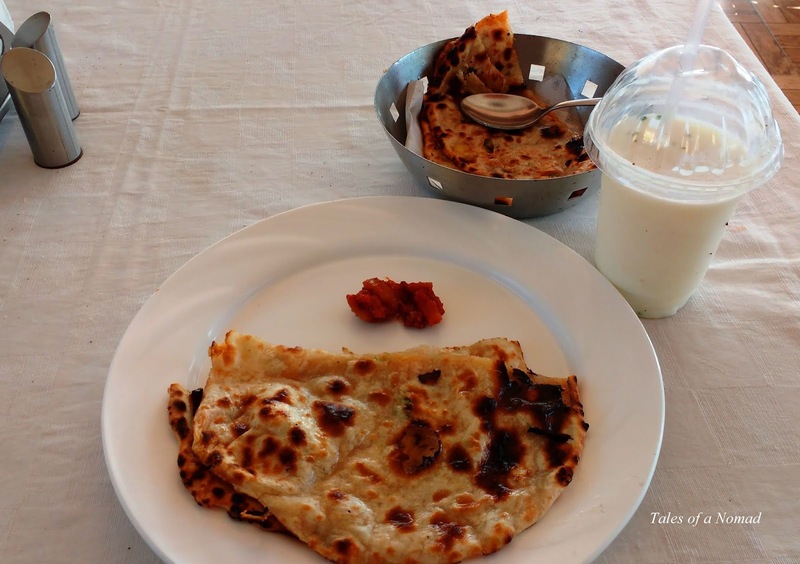 Their paranthas and lassi are a must try. It predominantly served South Indian cuisine when it opened in 1960’s and was the first choice for idlis, dosas and filter coffee in those days. 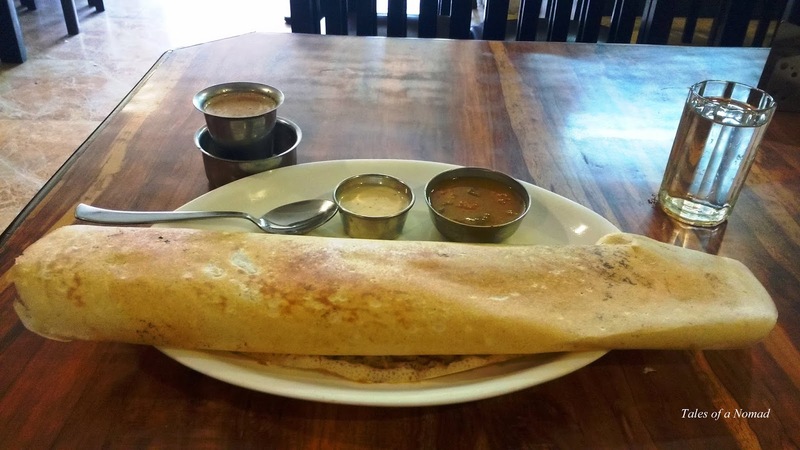 Though the menu has changed over the years with North Indian and continental cuisine being added, Madras Café is still the best bet to have some crispy dosas and coffee in Rishikesh. It is located near Ram Jhula. Apart from these, Rishikesh has quite a few popular and well recommended places to eat such as Beatles café, Freedom café, Ramana’s Organic café, German Bakery, Bistro Nirvana etc. Thank you. Hope this helps.